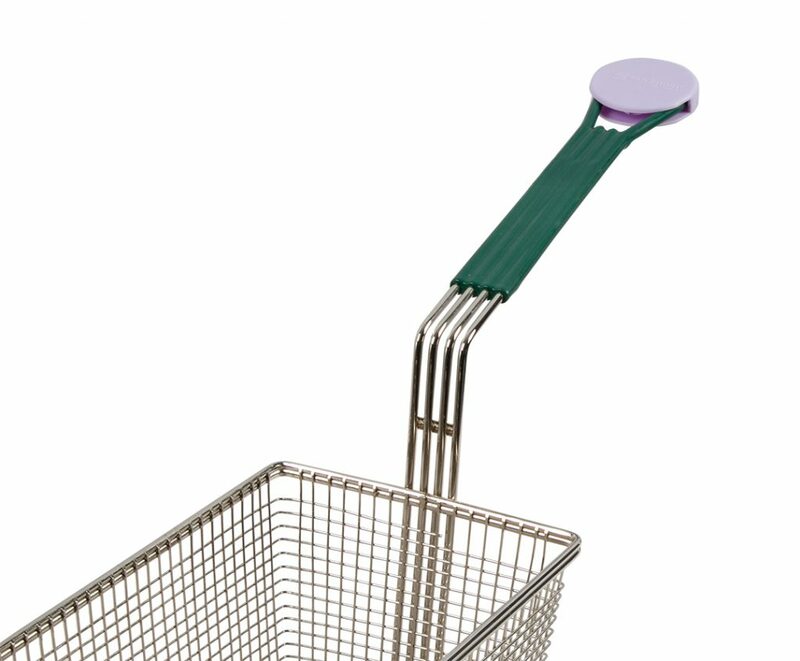 The Fryer Basket Identifier from San Jamar offers a simple solution to help operators keep from accidentally mixing product in fryer vats. 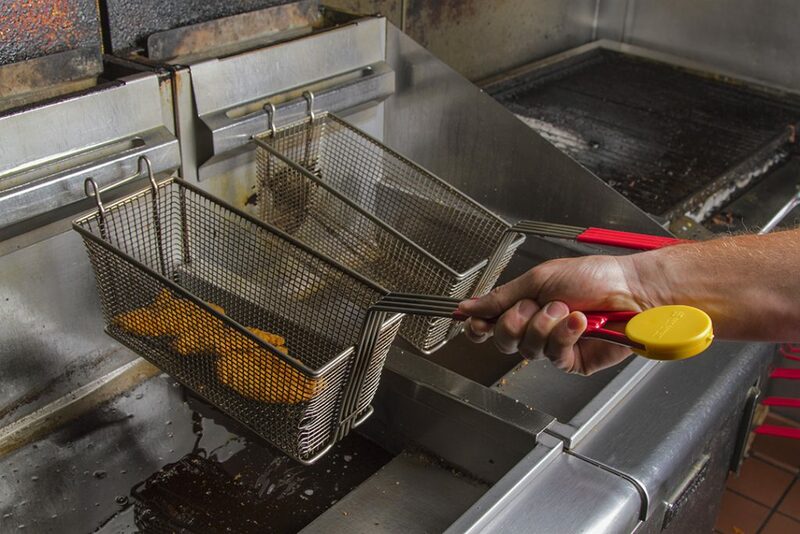 Having separate fryers for different foods is an excellent start, but for complete protection make certain fryer baskets for fish never cook poultry product and vice versa. 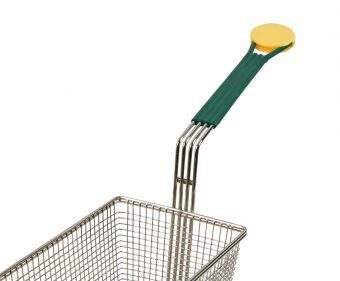 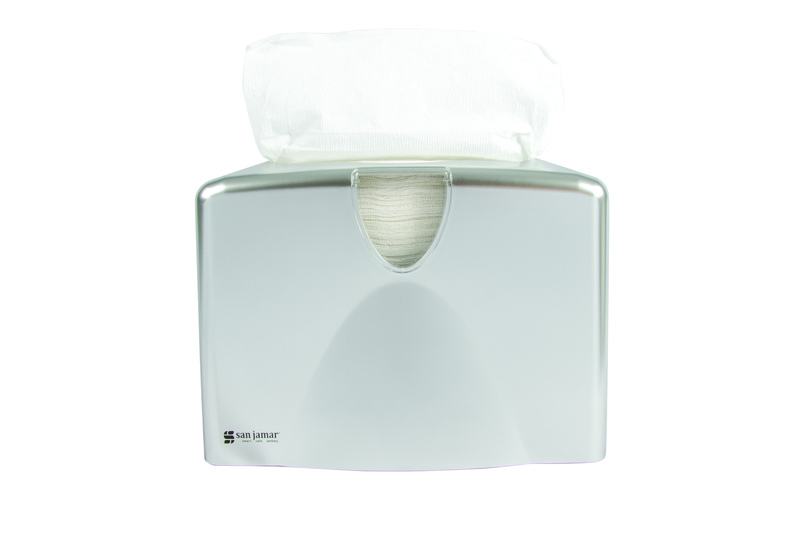 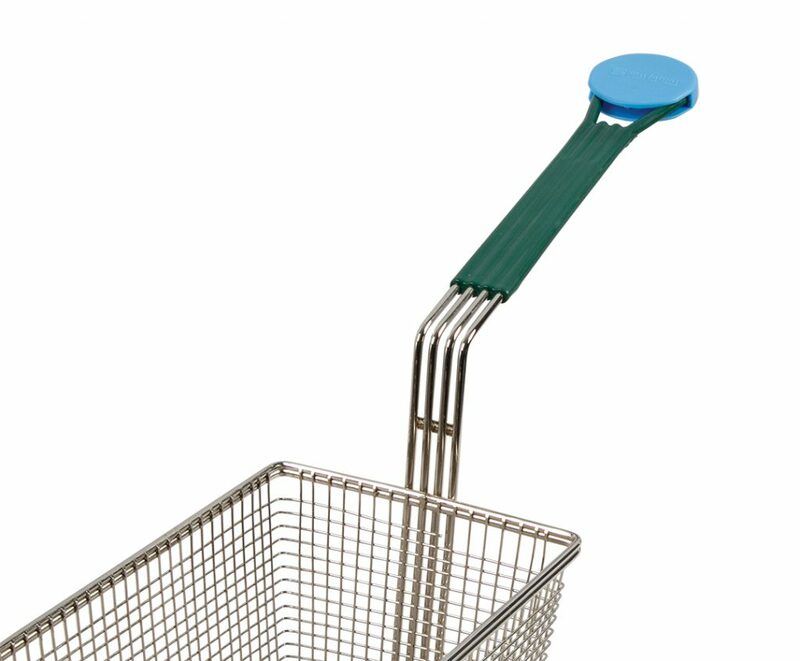 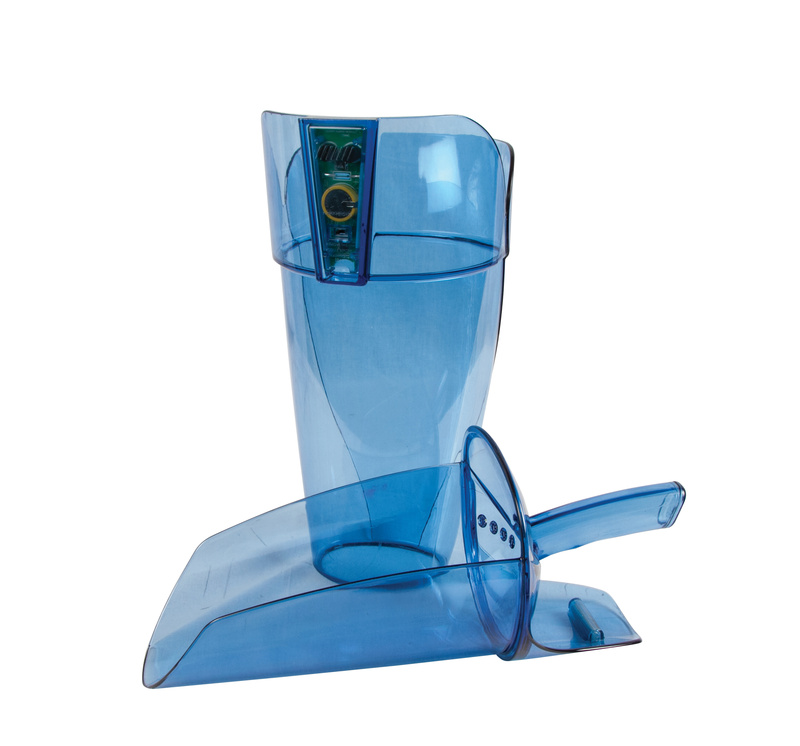 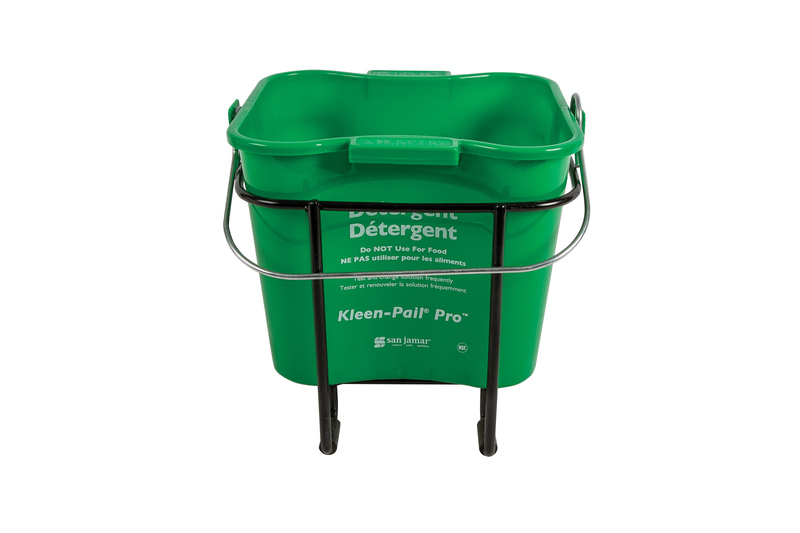 The Fryer Basket identifier is also excellent for allergen concerns such as peanut oil, gluten, or any other items that could be picked up in the fryer. Silicone Handle Holder™ The Silicone Handle Holder protects hands from high heat while using cast iron pans and fajita skillets. 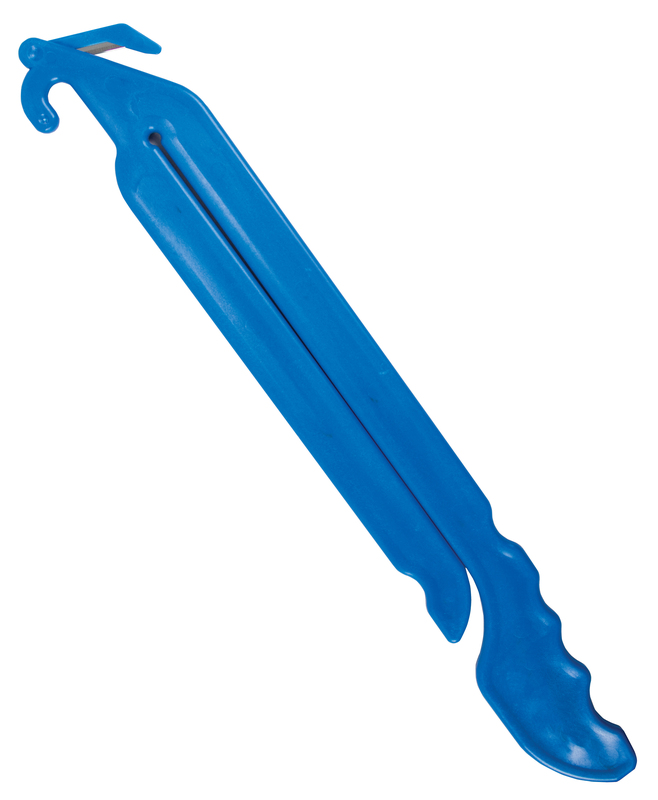 Made with a pure silicone construction, this NSF certified handle holder will provide high heat protection up to 450F (232C) for 15 seconds.